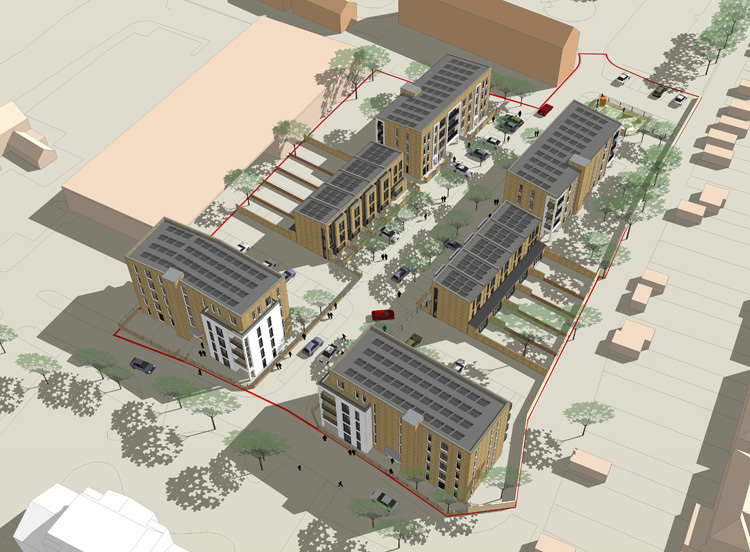 Leading specialist contractor United House is starting work on the delivery of 46 mixed tenure homes in the London Borough of Hounslow, forming the second phase of the Manor Lane Estate regeneration in Feltham, with a contract value of £6.6m. The programme of works will include the careful demolition of 32 existing properties that are no longer fit for purpose, which United House will replace with 36 one and two bedroom contemporary apartments for private sale, with completion due for November 2015. United House will also deliver 10 three and four bedroom houses for affordable rent on behalf of Hounslow Homes and the London Borough of Hounslow with completion due for July 2015. This follows the successful decanting of existing tenants from the site to 22 new affordable apartments as part of the first phase of Manor Lane, which United House completed earlier this year. 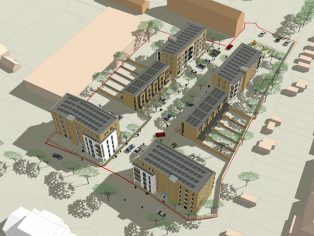 All of the new properties are being built to achieve the Code for Sustainable Homes Level Four and have also been designed to meet the London Housing Design Guide, Lifetime Homes and Secured by Design requirements. United House has longstanding experience delivering mixed tenure schemes in Hounslow, having also recently completed Beavers Lane, a two year contract for Hounslow Homes on land previously owned by LB Hounslow. This large scale development involved the creation of 190 new properties, including 80 private sale homes known as The Green, the final unit of which has just been sold.